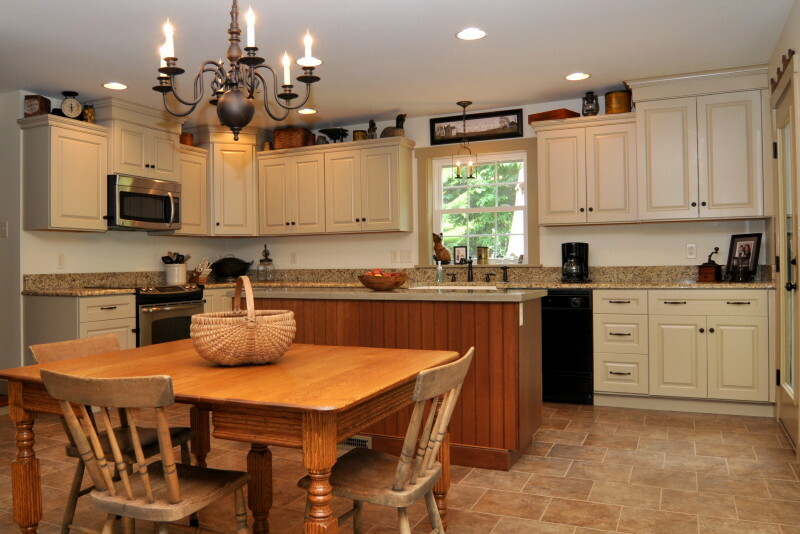 After completing an in-law quarter addition to this home, we renovated the original kitchen and dining room spaces. 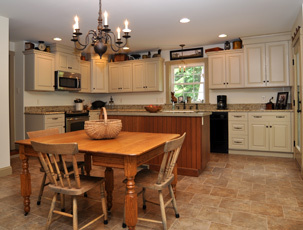 The wall between the kitchen and dining room was removed and the rooms were gutted. 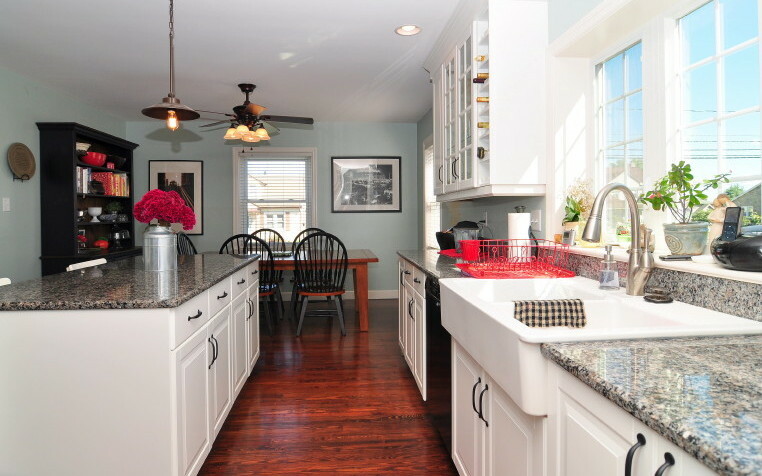 Three layers of flooring were removed in order to expose beautiful original hardwood flooring. 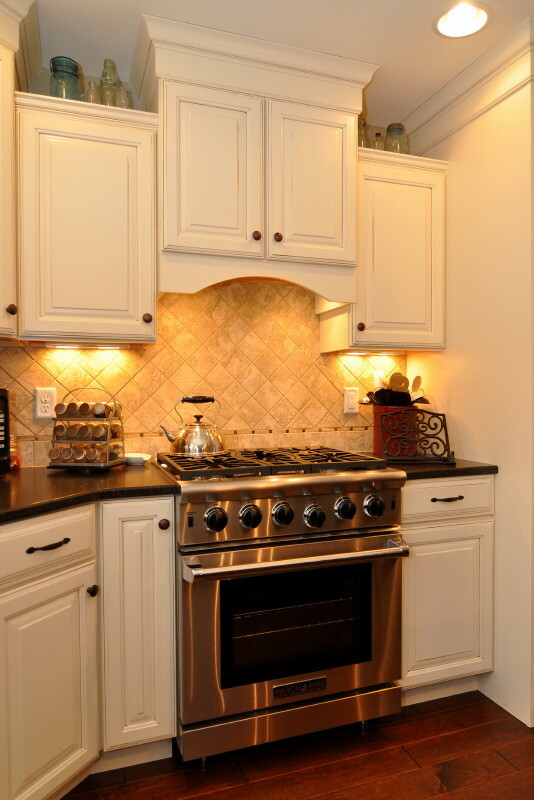 New wiring was installed to provide for indirect and accent lighting. 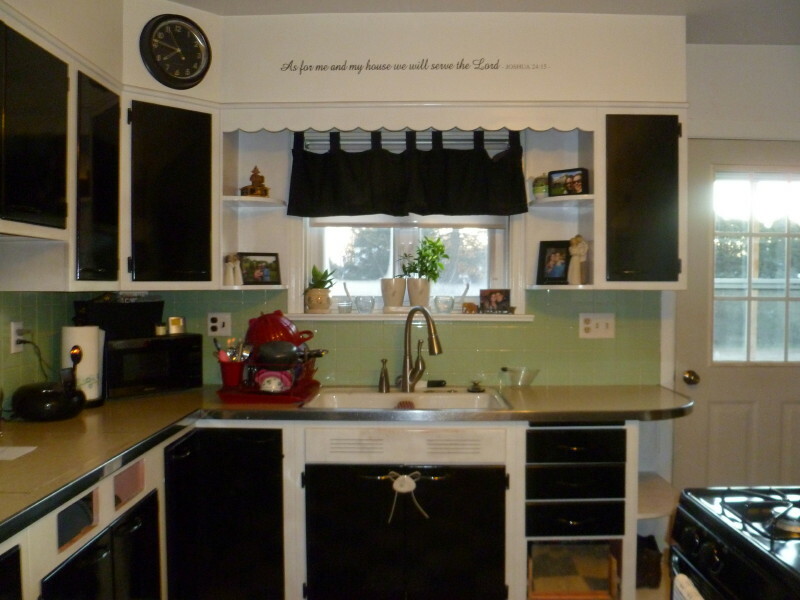 A new and larger window was installed at the kitchen sink. 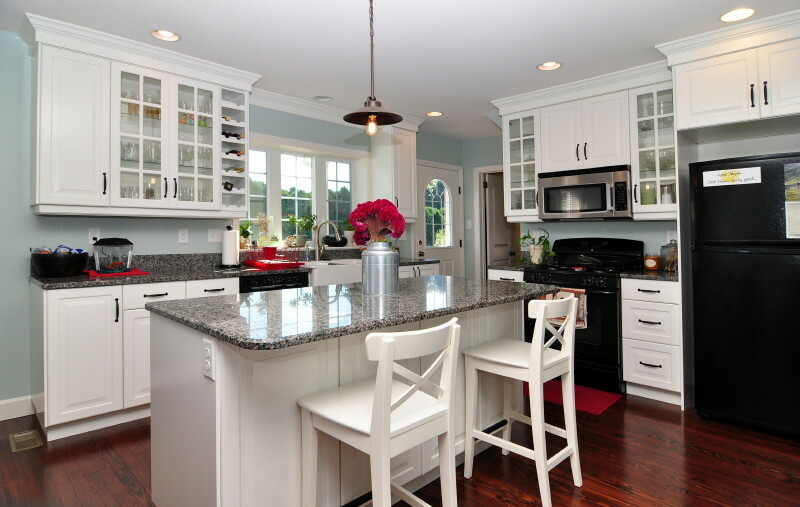 Finally, beautiful new cabinetry and countertops were installed to complete the transformation! 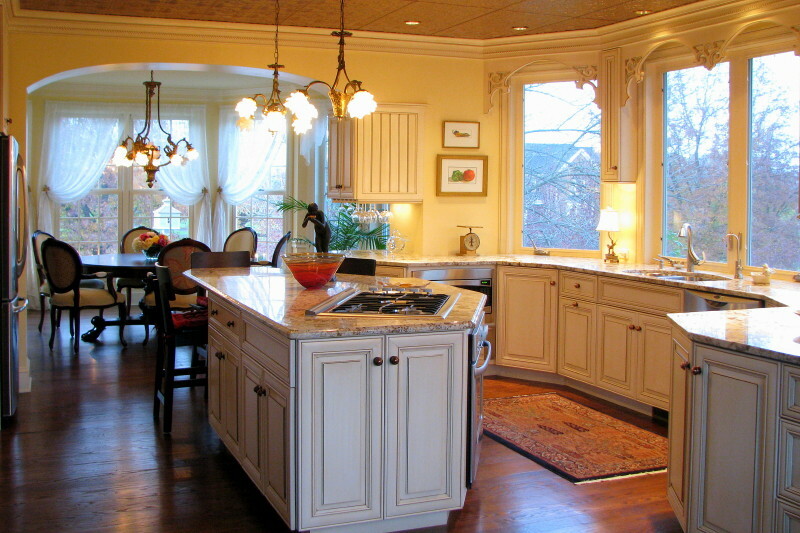 Thanks again for everything with the kitchen - especially participating in the design experience at Ikea! 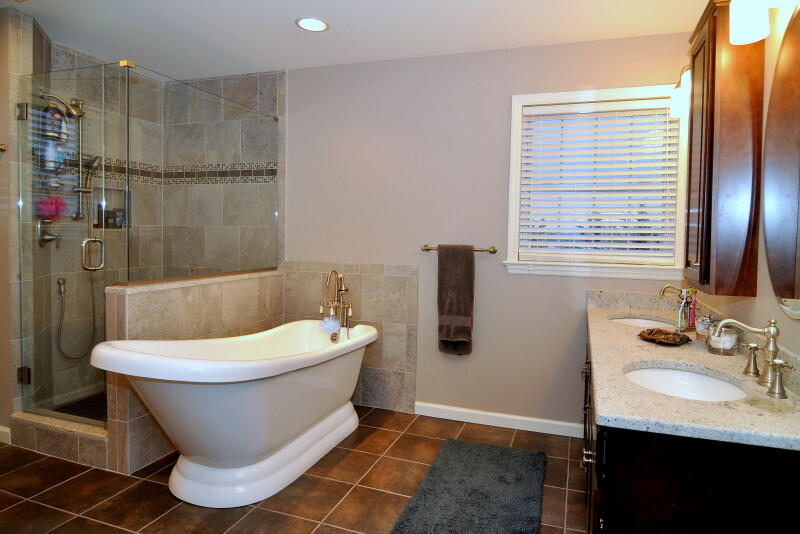 We truly are thrilled with the results! 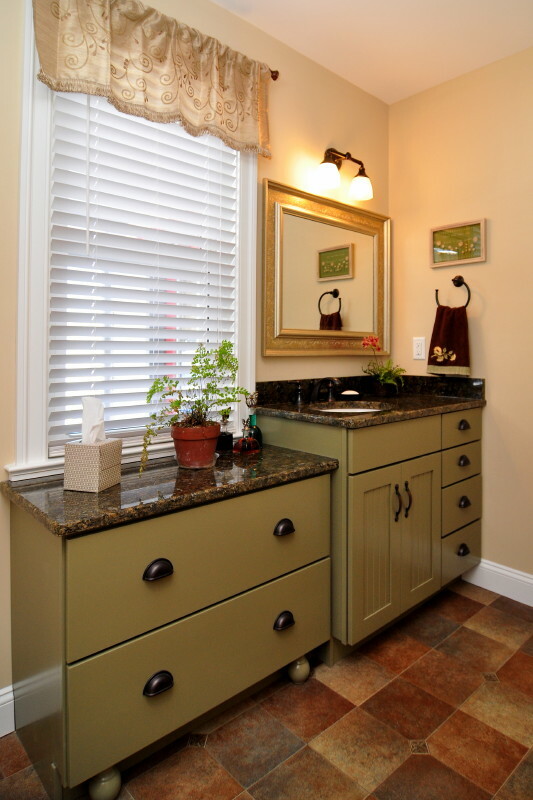 Are you tired of the look of your old kitchen or bathroom? 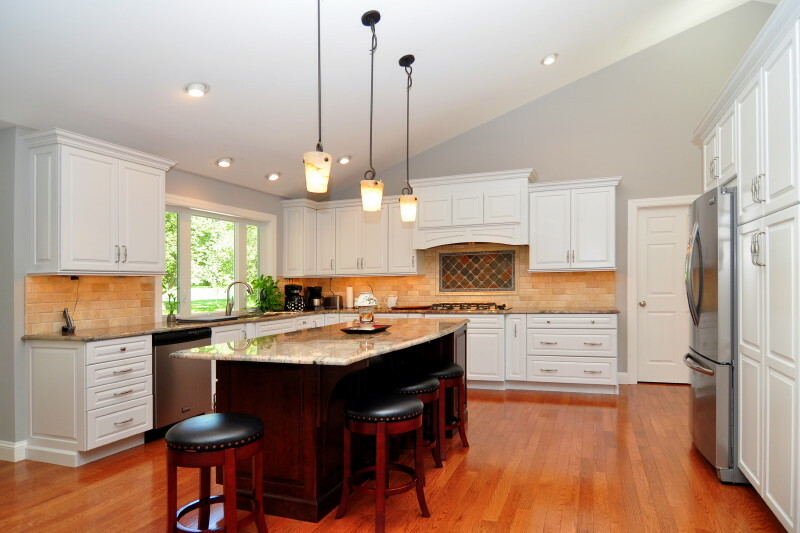 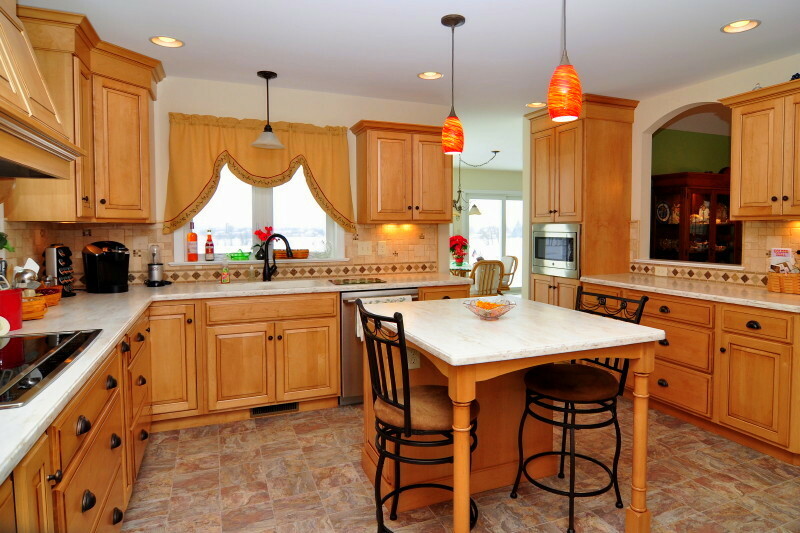 Improving and remodeling your kitchen or bath can add beauty and appeal to your home. 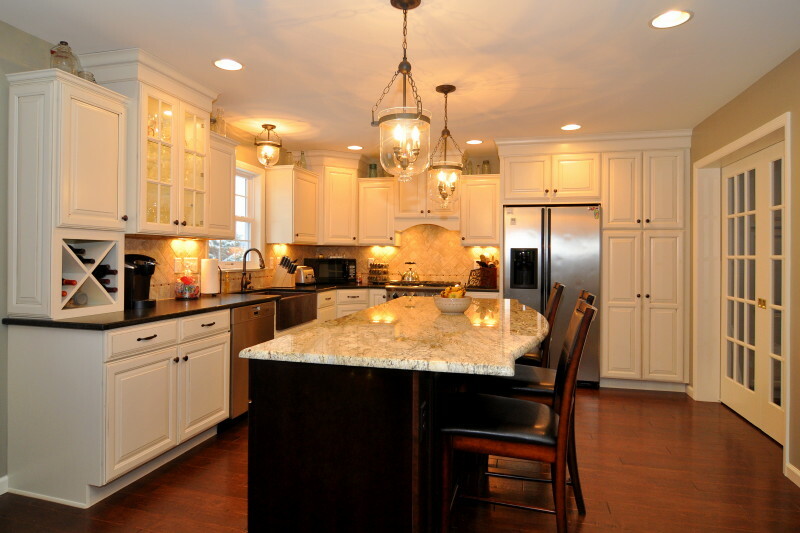 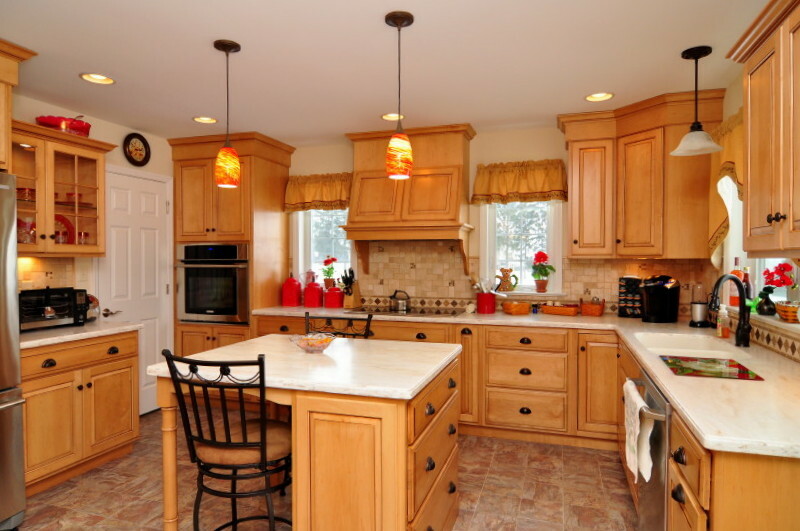 Wenger's Construction can bring new life and value to your home by remodeling your kitchen or bath to your design. 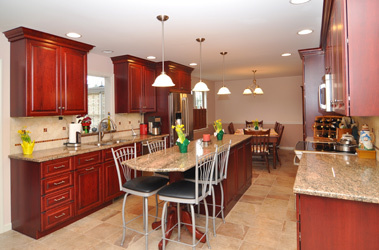 If you can dream it, we can build it for you! 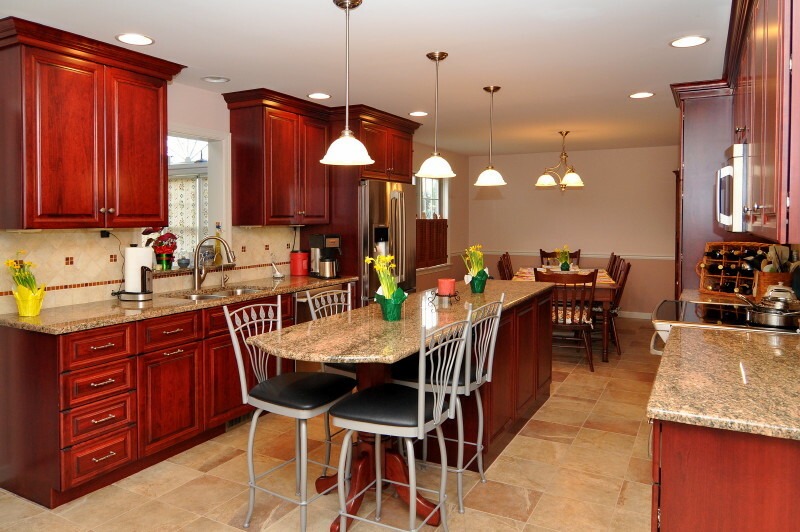 Whether you’re designing a show kitchen or creating a family-friendly space, we can help you with ideas. 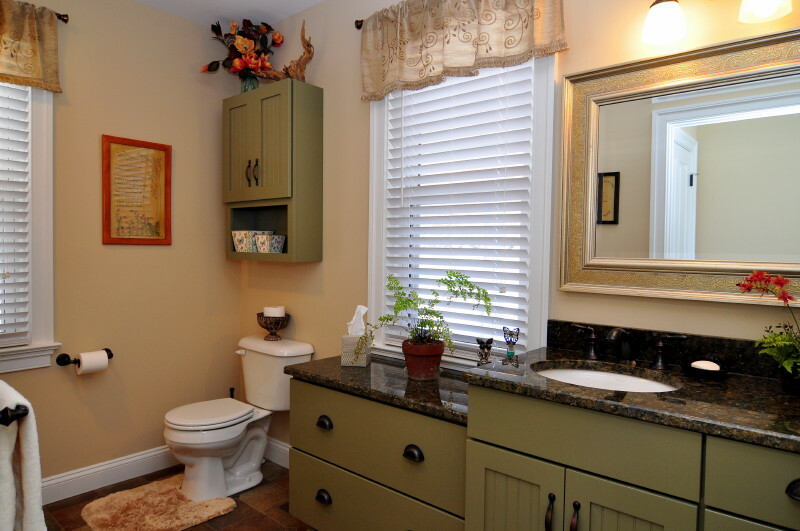 We’ll help to creatively redesign your available space, incorporating fresh new colors and materials. 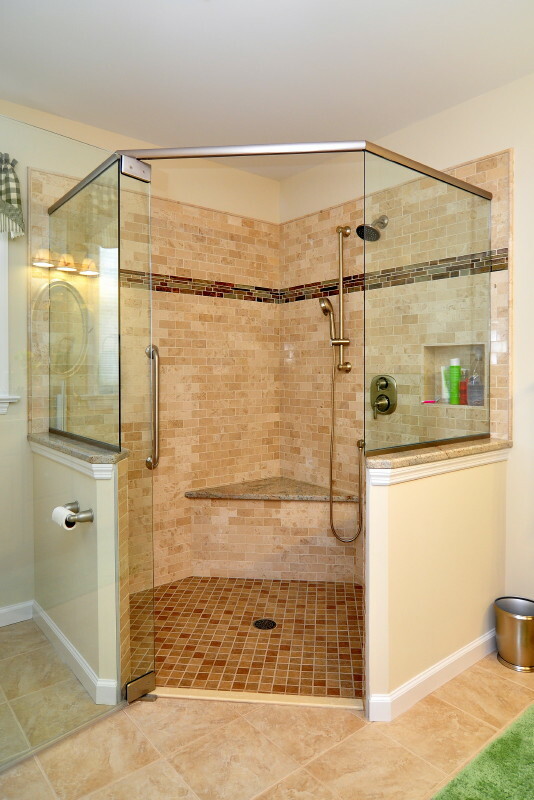 We’ll work side-by-side with you through the design phase, offering advice on product selections and follow through with quality and capable installation. 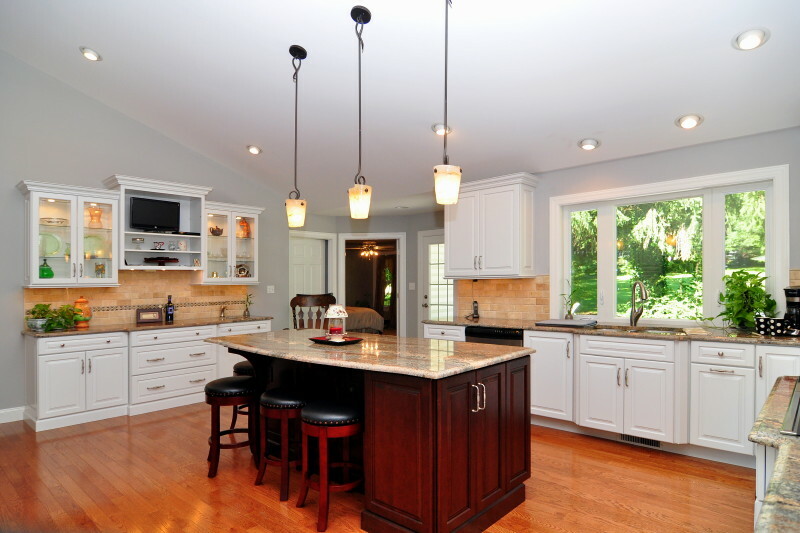 Make the space you have work better for you! 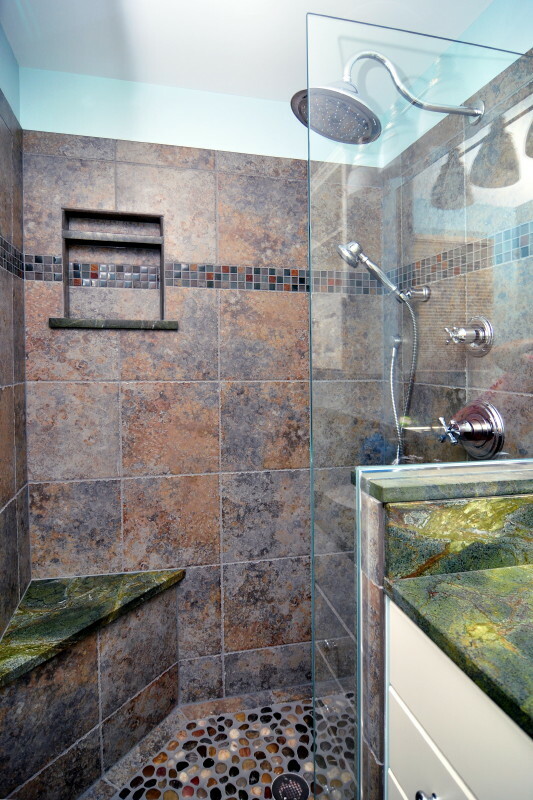 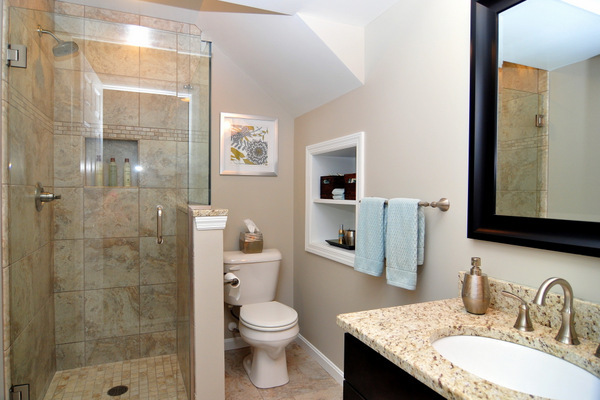 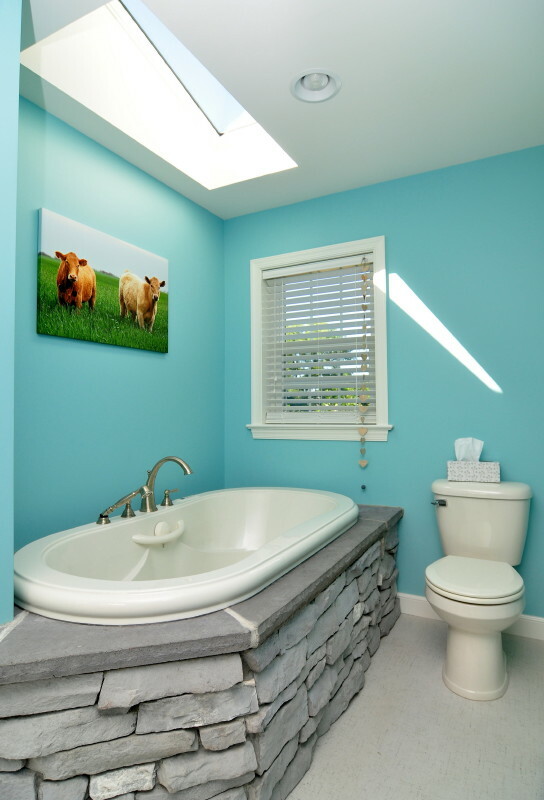 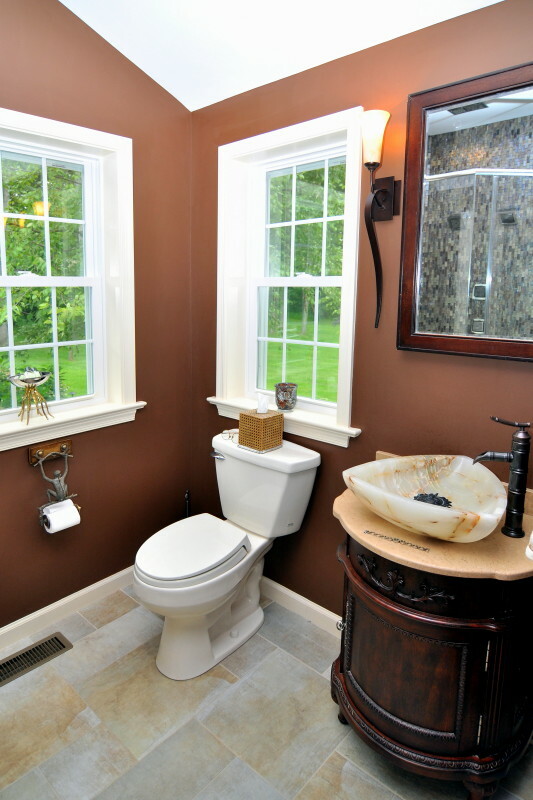 Renovating and updating your bathroom will add value and beauty to your home. 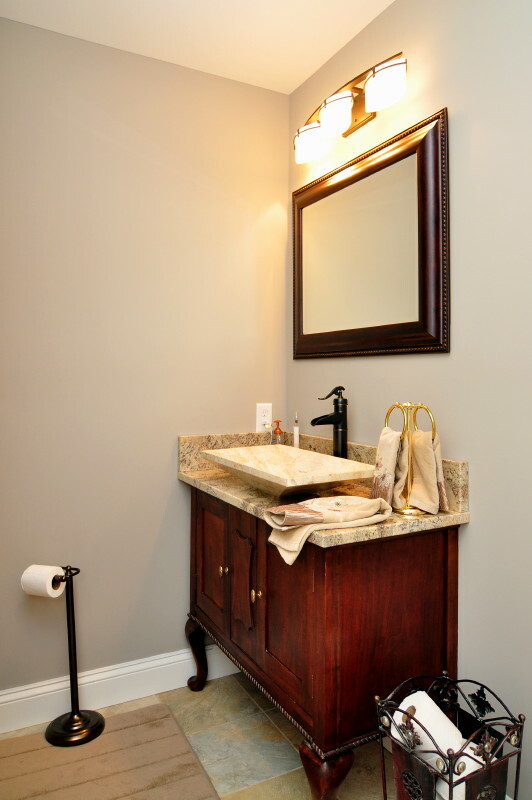 If your bathroom is outdated and lacks desirable amenities, let us help you improve the layout, add storage, replace outdated fixtures and create a stylish place of retreat!